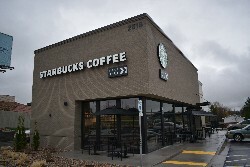 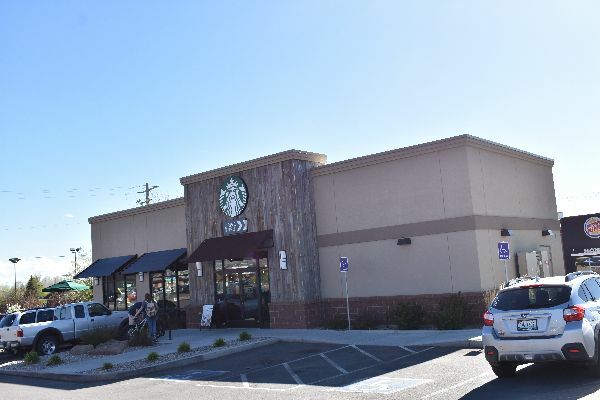 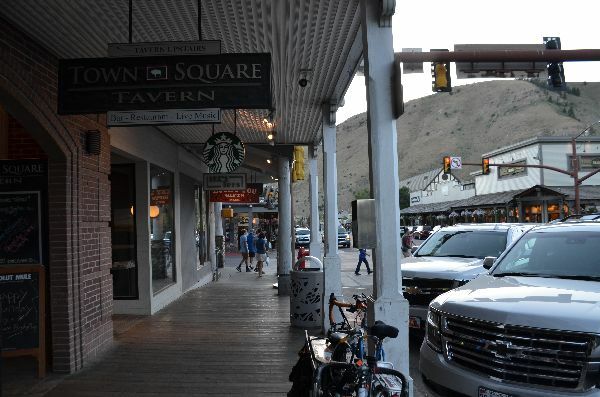 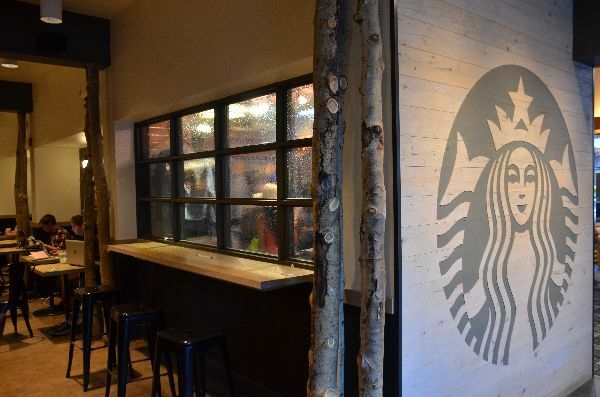 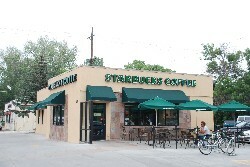 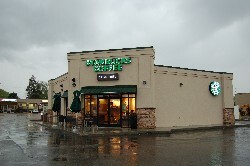 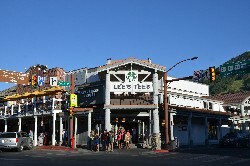 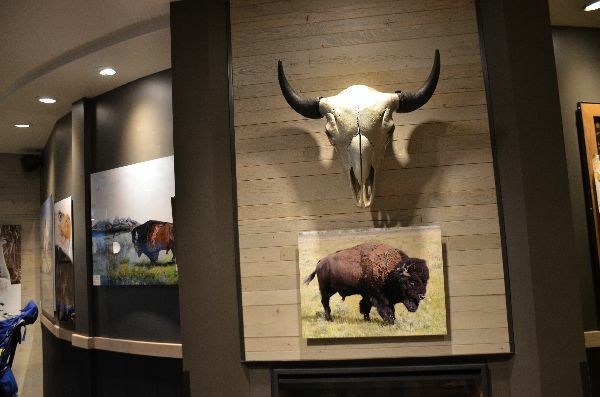 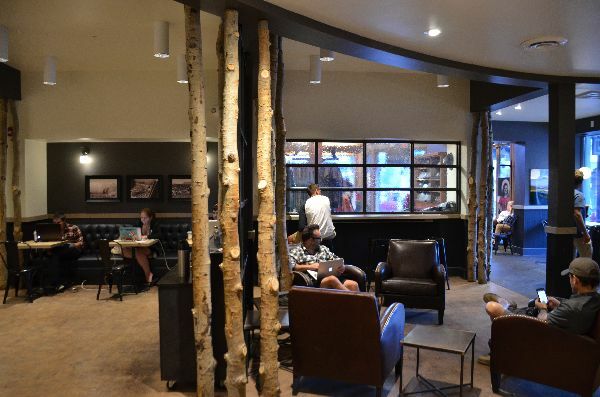 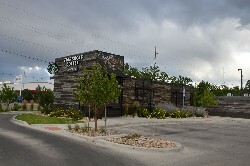 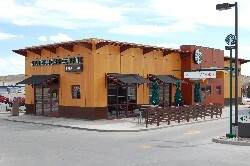 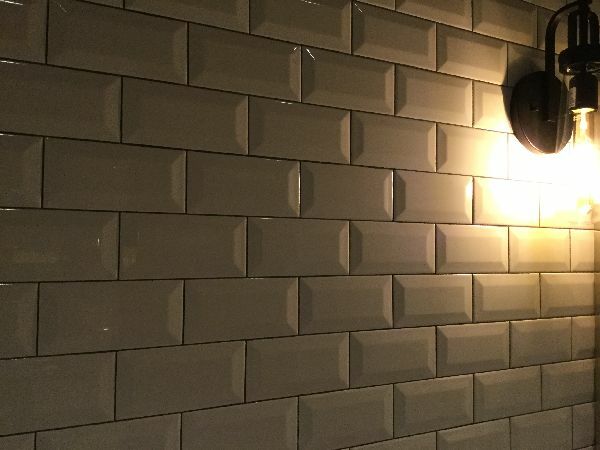 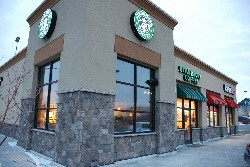 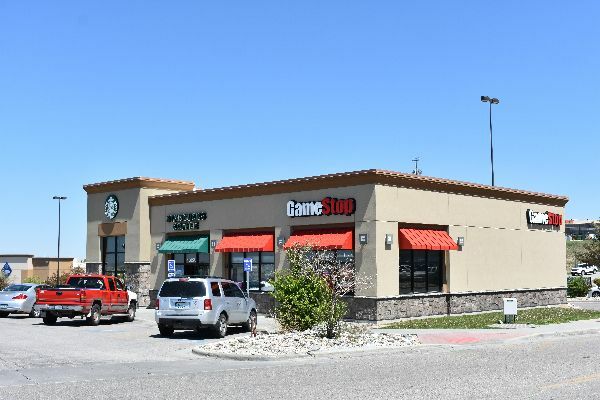 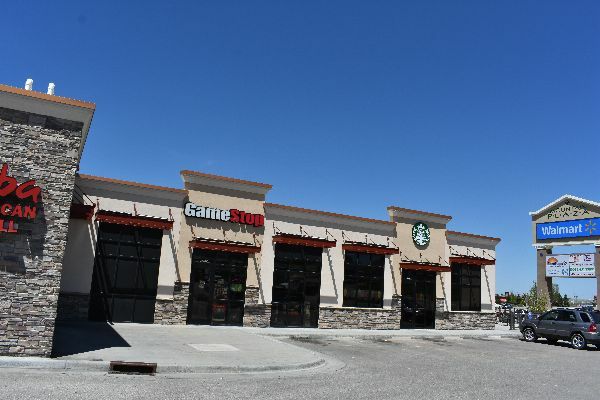 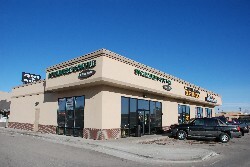 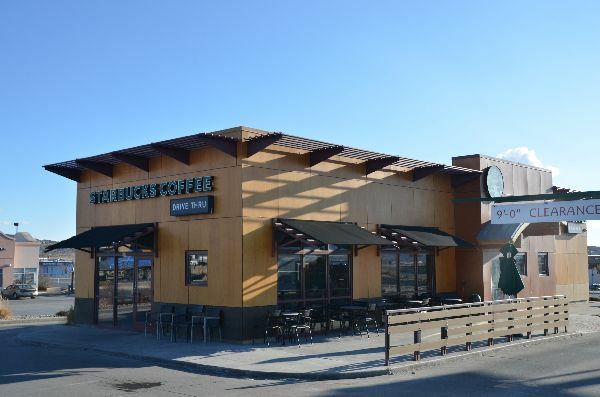 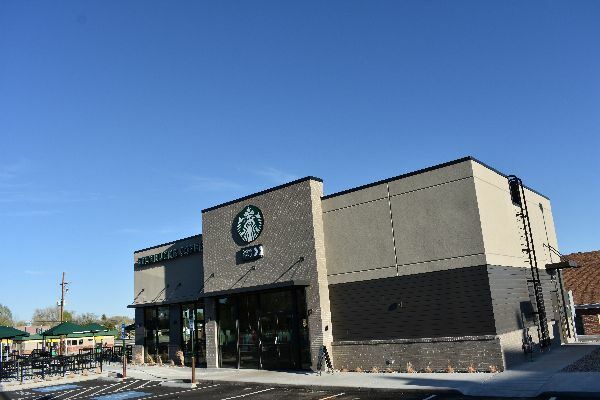 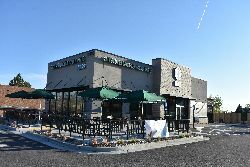 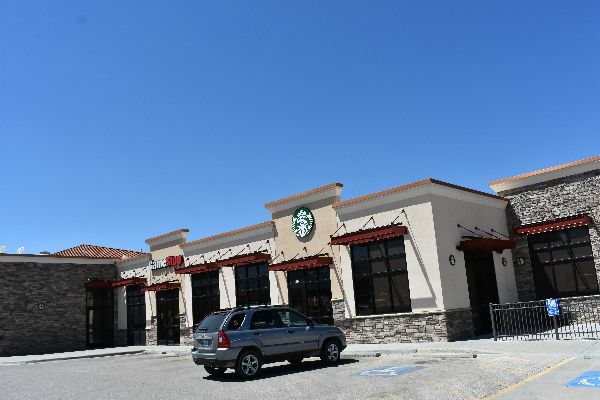 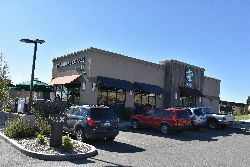 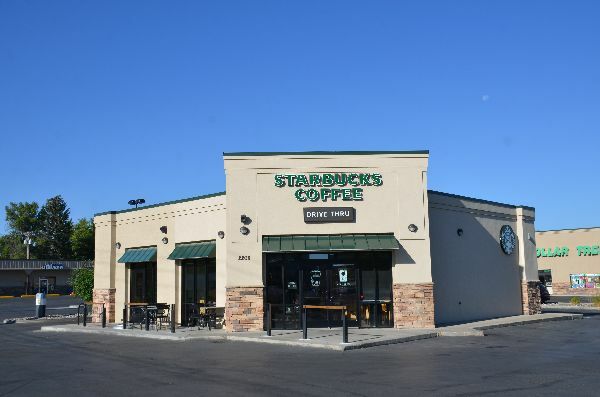 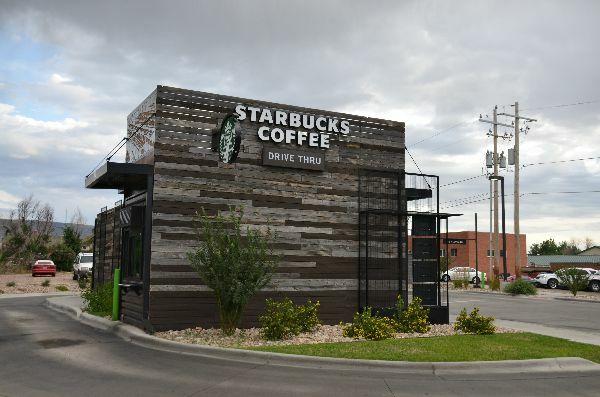 A relocation of the FIRST Starbucks in Wyoming! 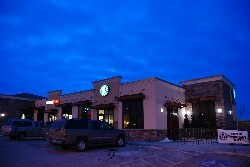 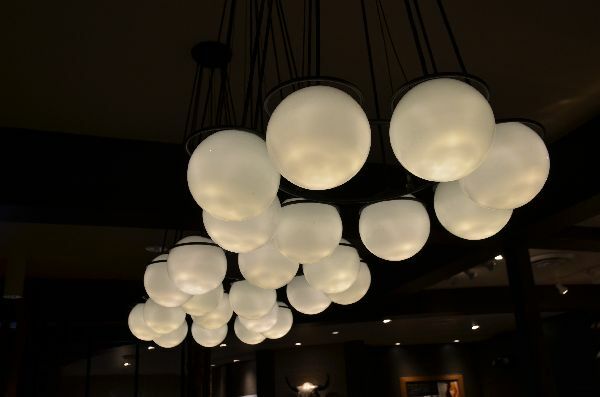 Easily the prettiest store in all of Wyoming, this Starbucks is a must see, even if you think that a coffeehouse has to be a letdown after driving through Yellowstone and Grand Teton, or after walking around the charming (if overpriced) town of Jackson. 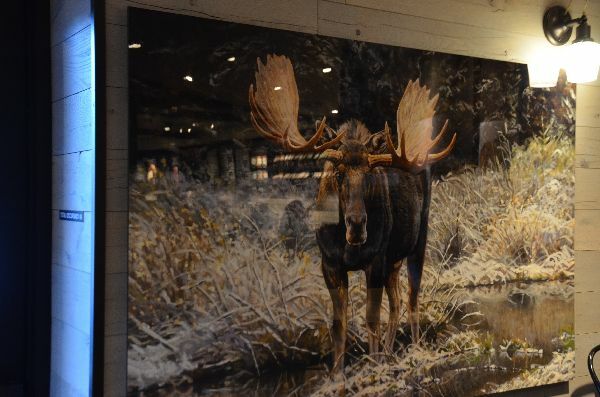 Decorations about, with highlights being the poles made of real treats, and all the animal photos! 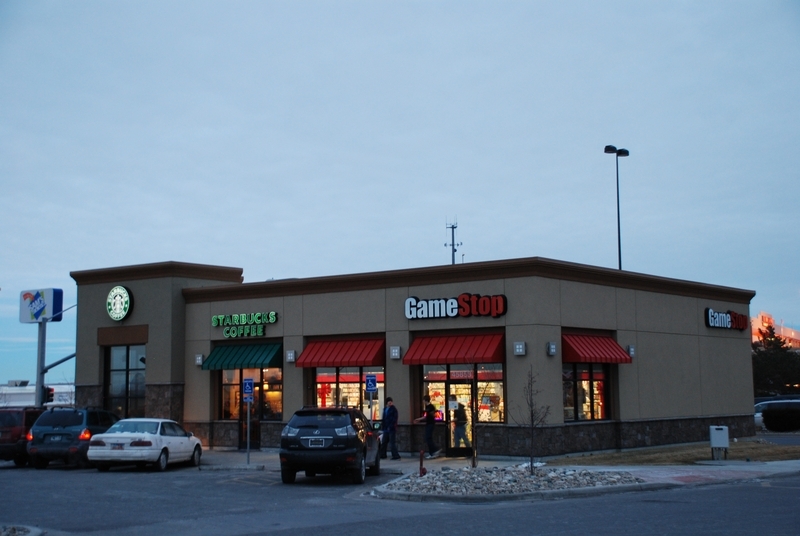 Also, the store shares doors with the gift store, which gives it a sense of being larger than it is. 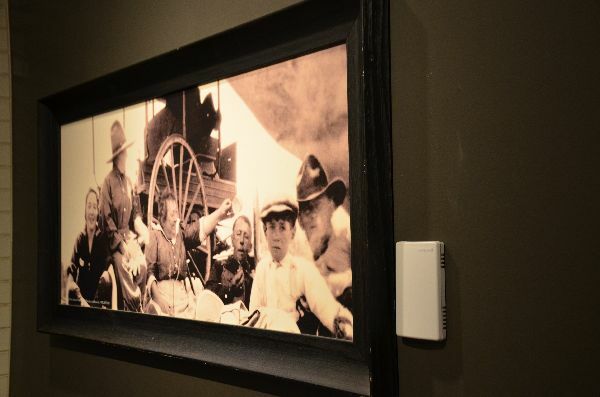 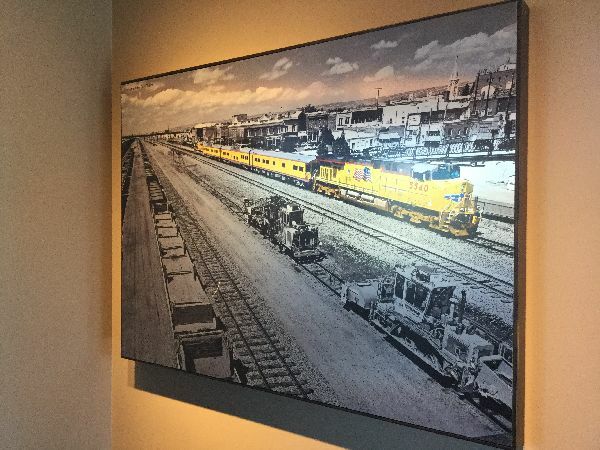 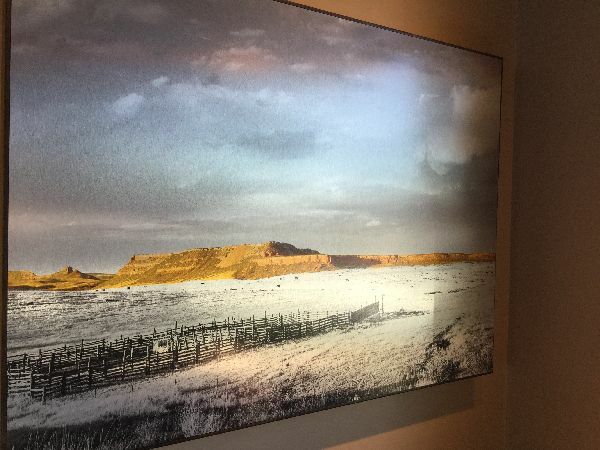 Be sure to look for the stylised photos of old-time Laramie and the nearby mountains.